Subcon 2017 – We had a great show! A huge thank you to those of you who visited us on our stand last week at Subcon 2017 at the NEC. You couldn’t miss us – we were right by the entrance! 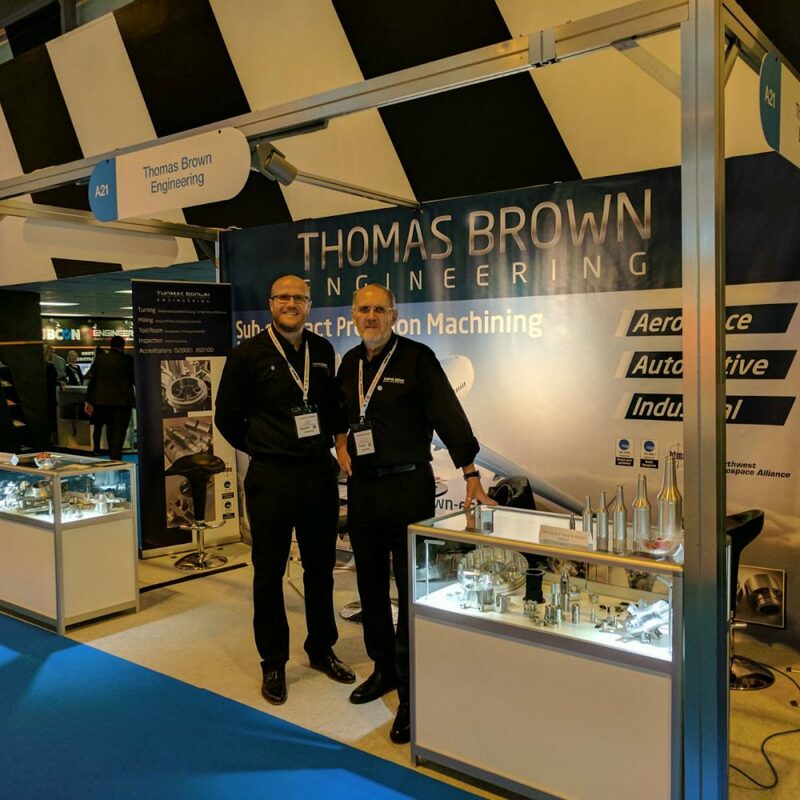 We were so pleased to see lots of familiar, friendly faces and it was wonderful to meet so many new contacts, all looking for a fantastic new supplier of precision made parts! I’m happy to say you came to exactly the right place! This year’s show proved to be a very busy three days for me and my staff. We saw lots of wonderful examples of British innovation and manufacturing excellence. We hope that those who visited our stand were impressed with the range of examples of our work which we had on display and our general enthusiasm for what we make, and the service we offer to our customers. 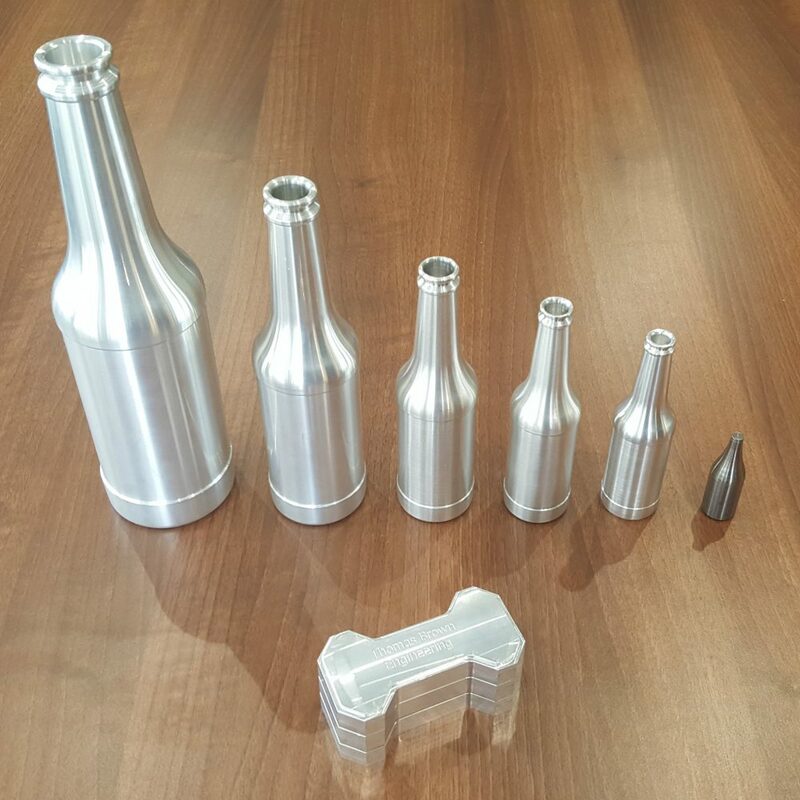 In addition to the serious business of subcontract engineering, our self-manufactured toys went down a storm! (pictured below) Indeed, we are aware that some of our visitors may recall us as much for these mind boggling challenges than for anything else. We don’t mind too much. Unfortunately, nobody could successfully complete the bottle weight challenge, so don’t feel too bad about it if you had a go! In fact we were voted, (unofficially!) as the most entertaining stand! We’ll take that – along with any enquiries for precision made subcontract parts! !